Beyond Bollywood blazes into the London Palladium as it makes it's West End Debut following sell out success in Mumbai. Shaily Shergill leaves her home in Germany in order to venture to India to fulfill her mothers dying wish of revitalizing her family's failing theatre. The audience watch as Shaily tries to get to grips with her new venture, determined to stage a unforgettable show in order to make good on her promise to her mother. The show is written, choreographed and directed by Rajeev Goswami. Salim Sulaiman provides the original score, complimented by Irfan Siddiqui's lyrics. Beyond Bollywood includes dance forms such as the Kalbelia, Lezim, Bihu, Garba and Kathak, delivering some truly fantastic Indian culture to London. 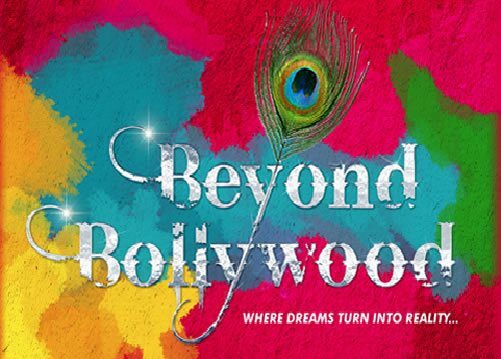 Beyond Bollywood is being hailed as a riot of colour and will certainly bring some spice to the London Palladium in it's 8 week run, which opens for previews on the 8th May 2015. Further details about the show is yet to be announced. Beyond Bollywood is a family friendly stage extravaganza. The show may be even more exciting for children who will be exposed to a new cultural style of performance.